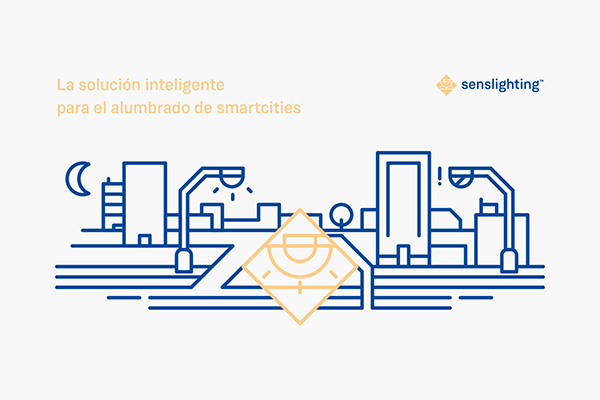 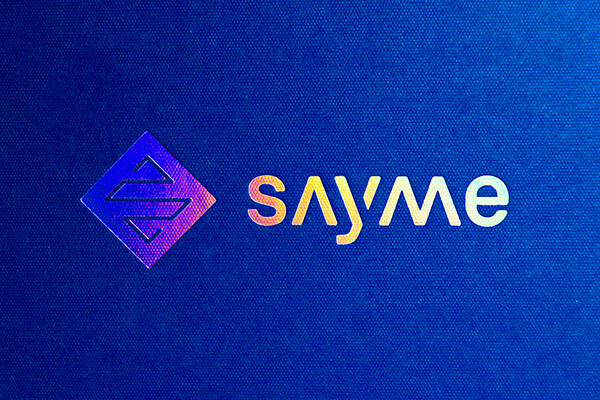 Sayme is a technology manufacturer with ten years of experience designing and developing global IoT solutions to improve efficiency and risk management in systems and installations for Industry 4.0 and Smart cities. 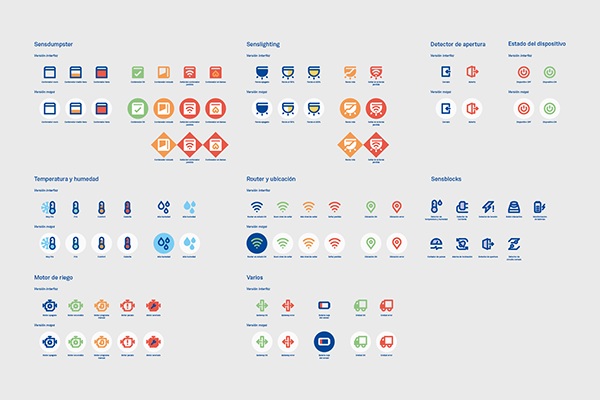 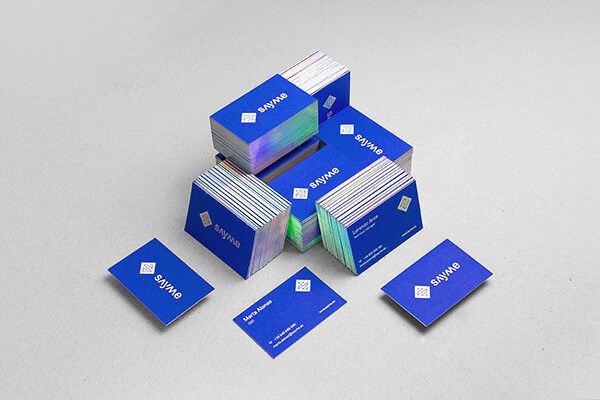 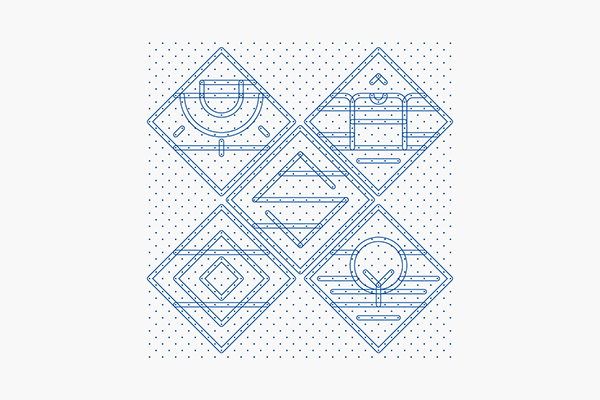 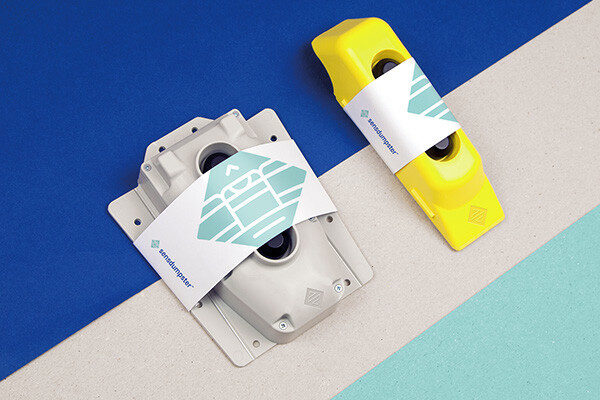 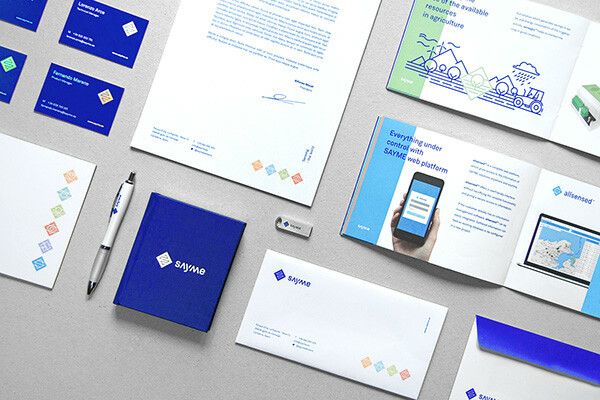 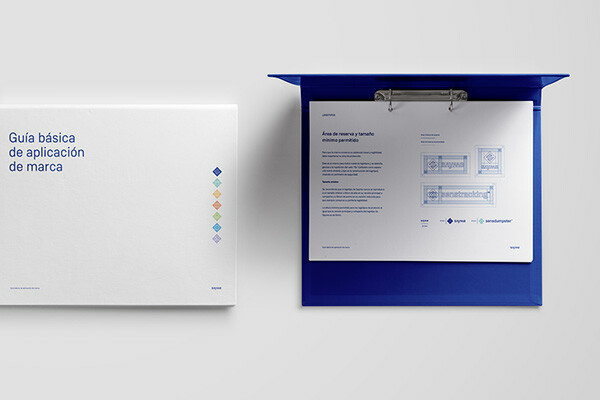 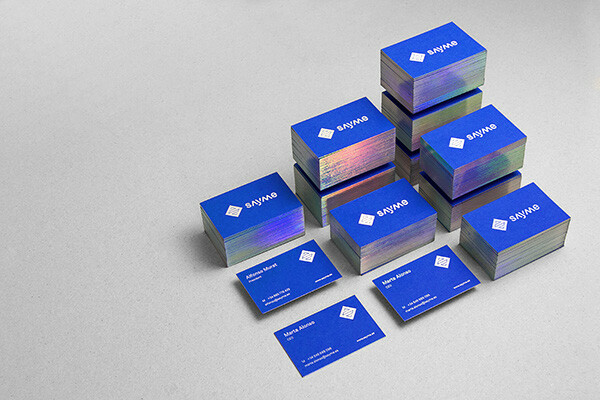 Both, products and mother brand needed a clear and defined new visual identity system that allowed the development of corporate applications in an agile and coherent way, as well as guidelines for the creation of new lines of business or products. 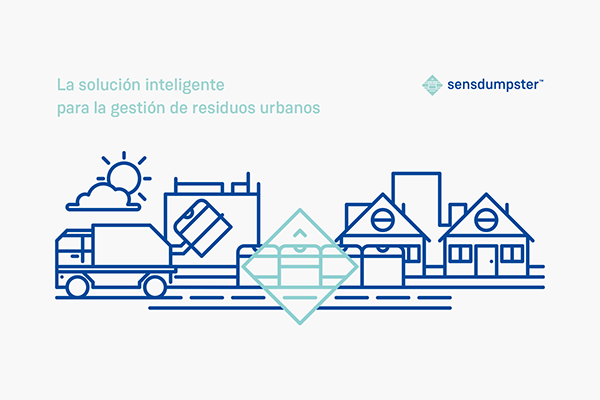 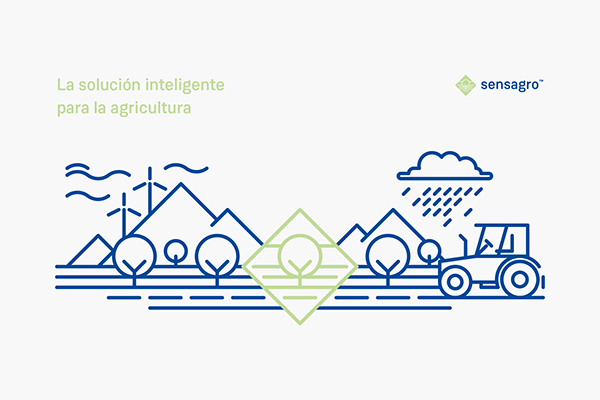 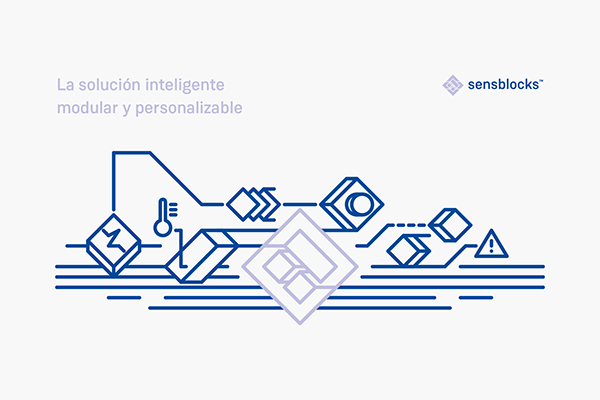 Coinciding with the opening of new offices and the expansion of its products to new countries, it was vital to make a rebrand in search of an identity that shows the real values ​​and product offer of the company. 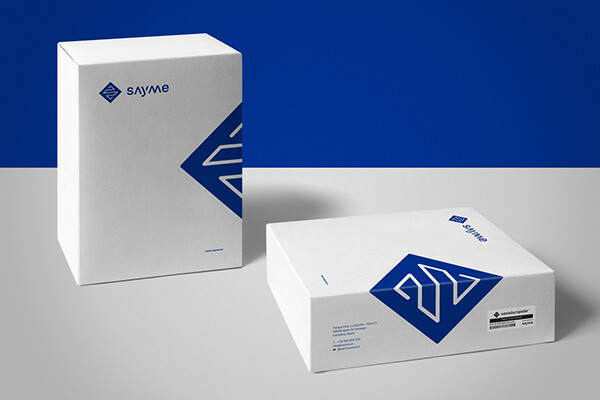 We worked during months with Sayme’s marketing and directive teams definiting the new identity and their communication needs, we made a complete redesign of the mother brand taking into account some typographic details of the previous logo and designed a new symbol that sets the path for the different product lines. 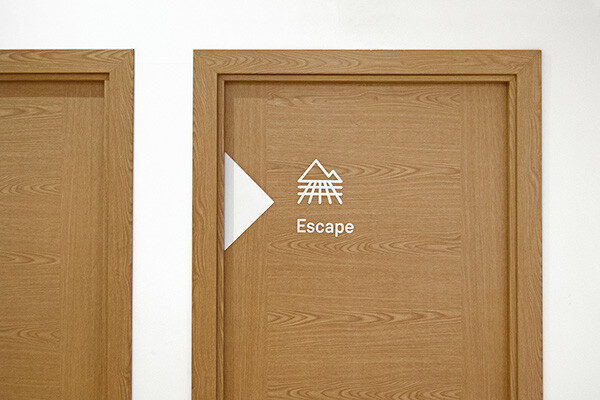 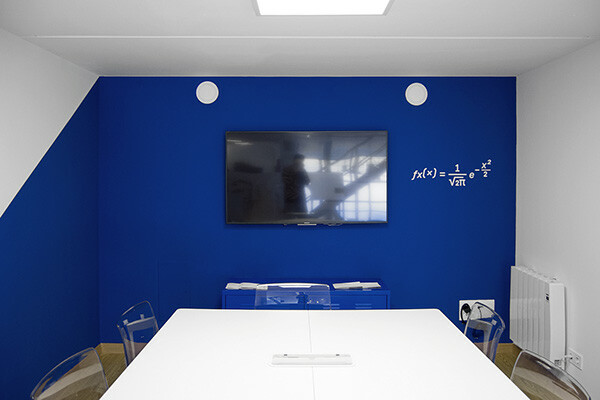 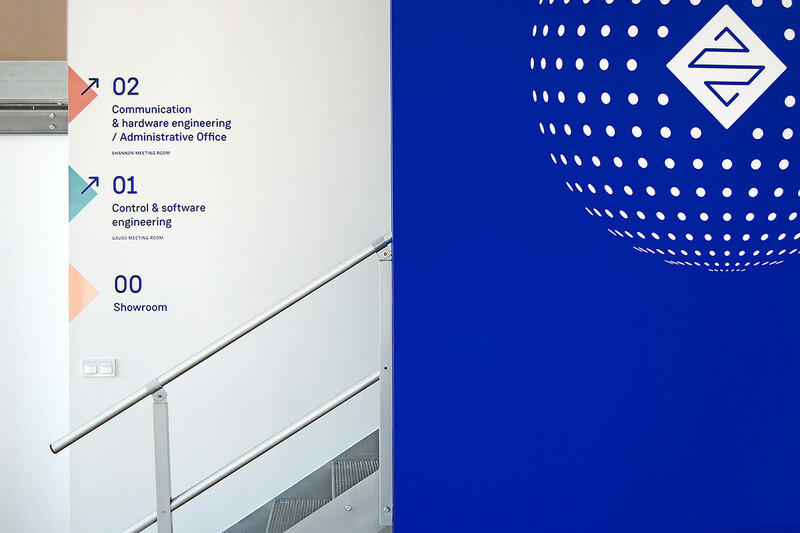 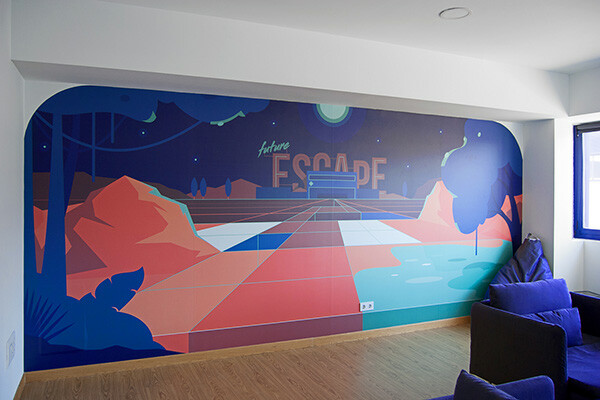 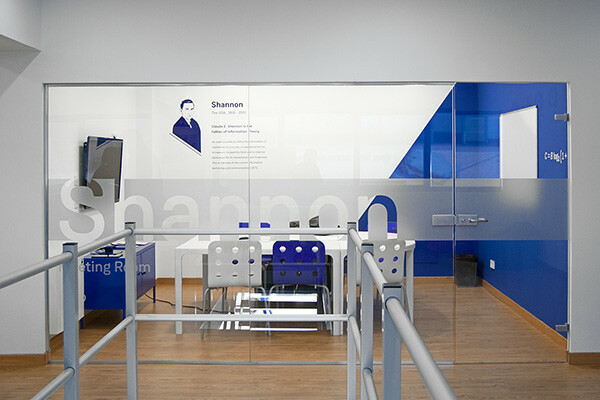 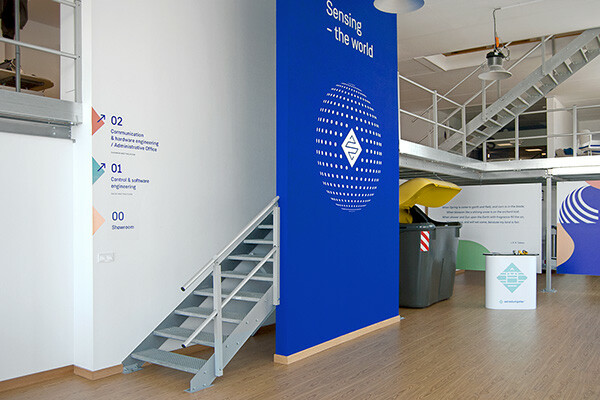 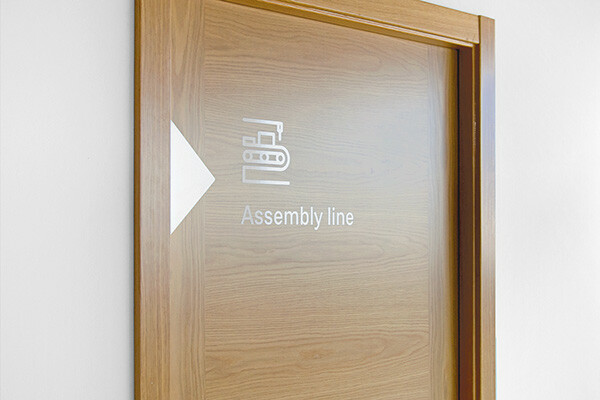 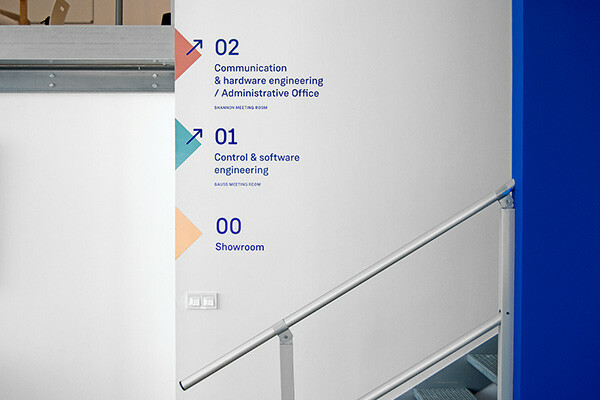 We designed the different spaces at the new offices and their wayfinding, as well as corporate stationery and product brochures. 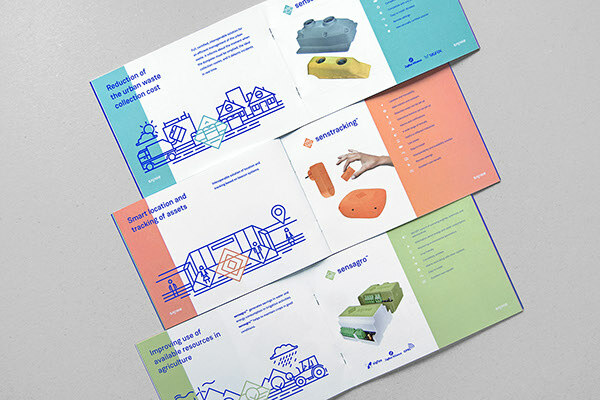 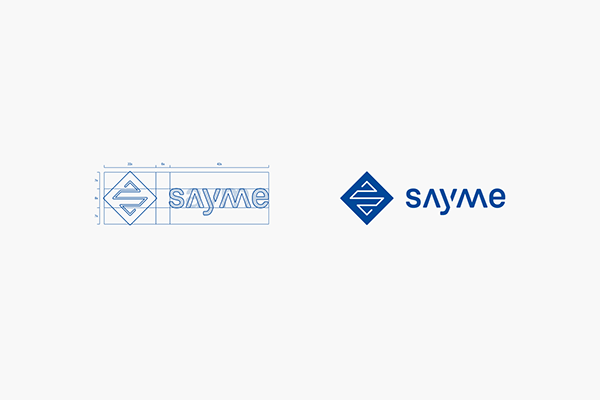 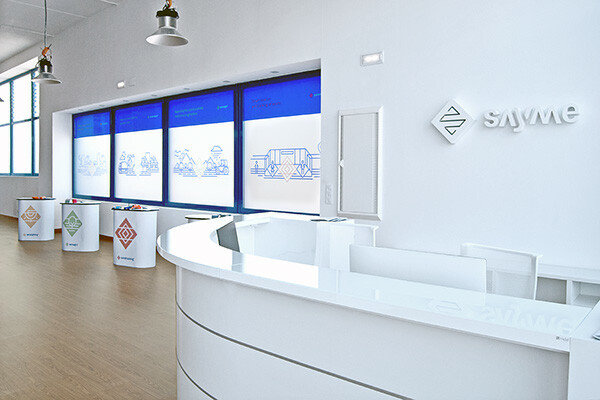 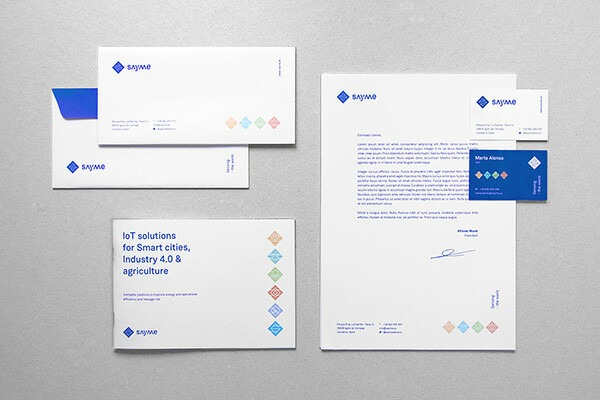 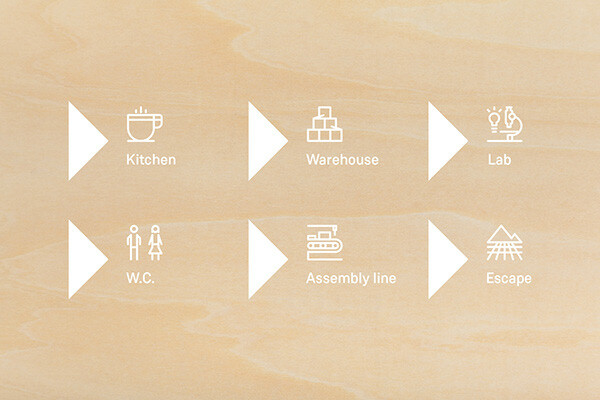 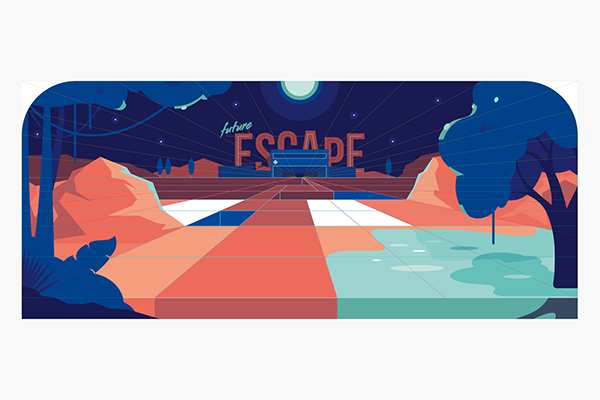 We also illustrated Sayme's offer starting from their logos and explaining the need that covers each line of product. 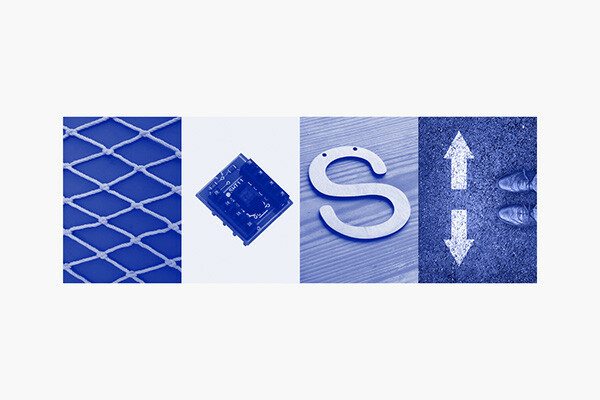 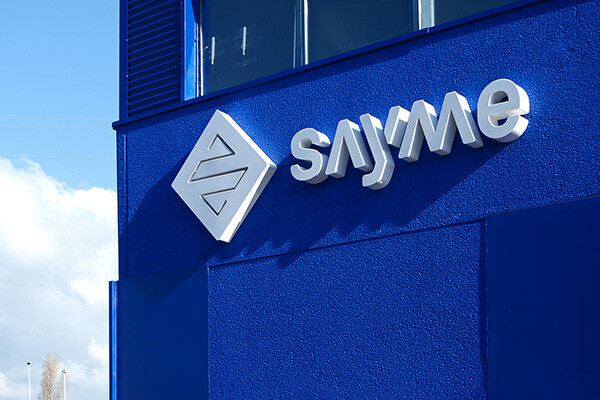 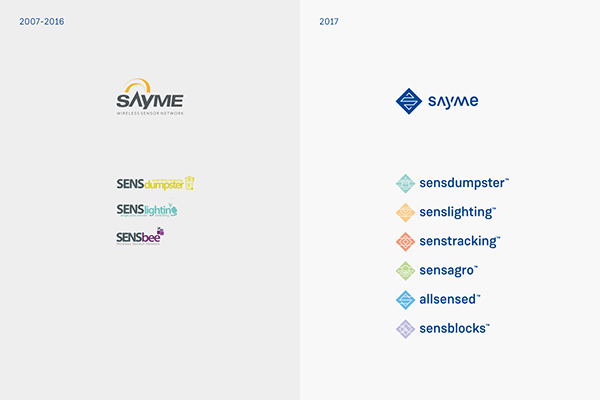 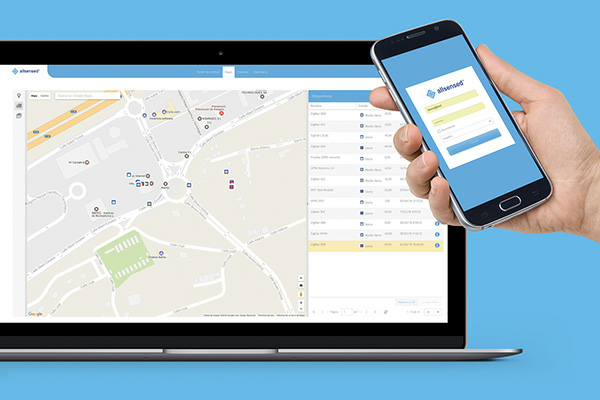 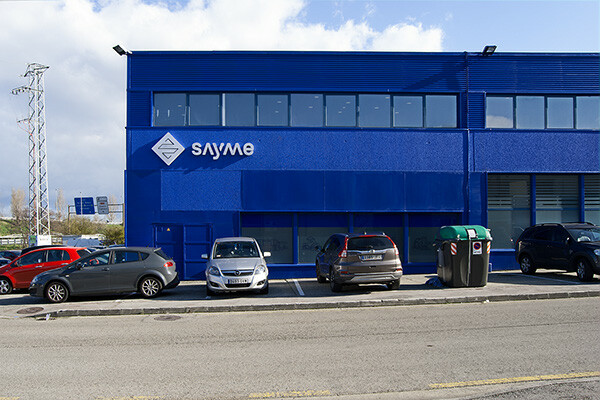 After rebrand, Sayme is positioning as one of the leading companies in the sector and have managed, among other milestones, the close of a global agreement to become the largest IoT LPWAN solution manufacturer in the world in collaboration with Sigfox.